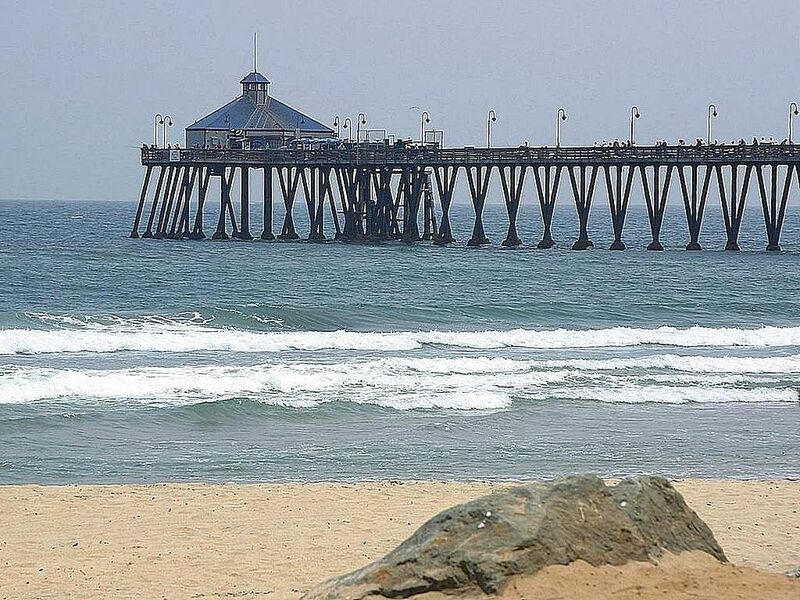 Imperial Beach is located south of San Diego and just north of the U.S./Mexico border. It is the most affordable beachfront areas in San Diego county. It is home to two wildlife sanctuaries, a state park, a pier, a small business center, and the annual US Open Sandcastle Competition. If you live in Imperial Beach and you're considering a bathroom remodel in your home, please give us a call for a free estimate.